I have always enjoyed a bit of badness. While I am really a very good girl, sometimes I just like to misbehave. It is true, as the years progress one definitely needs to rein it in a bit in the interest of self-preservation. One of my favorite forms of decadence is to sit in a dark bar on a sunny afternoon and drink mescal. It is very important to be able to see outside while this is going on. 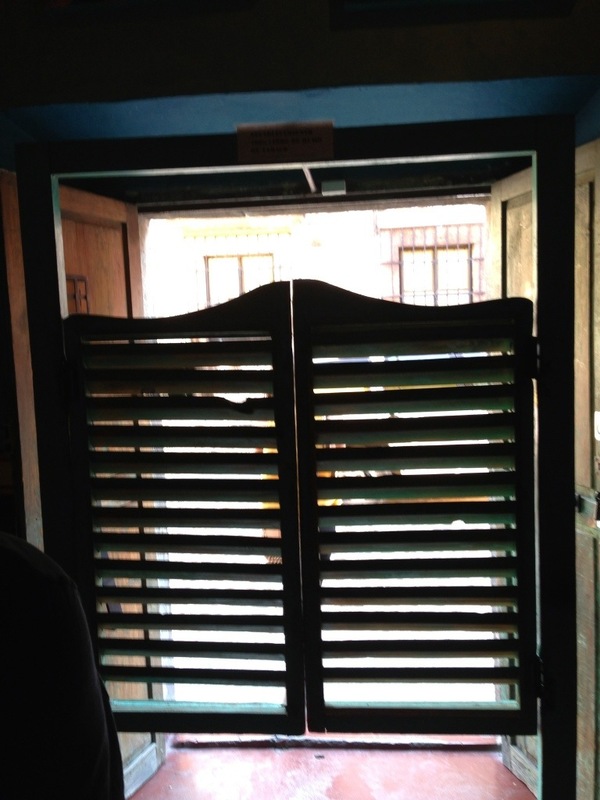 My all-time favorite bar is La Sirena Gorda in San Miguel. It is very small, the bartender is very nice, and they serve a killer artichoke, too. The music was great and the mood was perfect. And the whole thing felt kind of divinely decadent. It was still bright outside when we left, and as we were walking back home we passed a tree full of beautiful white birds. It was a late afternoon in the mountains of Mexico. The sky was blue, the air was clear, and I was holding hands with Fred. I had a little buzz, nothing to cause a problem. I sometimes think life is really about these divine little gems of time.